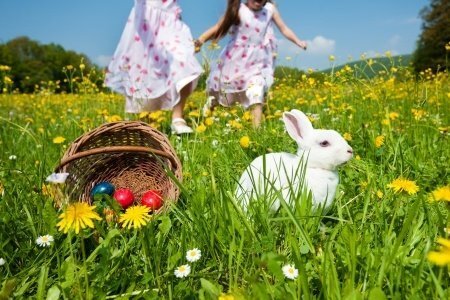 March 2013 – Is Easter All About Bunnies For You? Are you planning a weekend away this Easter? Here are a few recipe ideas for you, information on new vegan products, and a review of Lindt’s Gold Bunny Dark which is vegan-friendly! If you are planning to give somebody a rabbit, please read our post on live Easter Bunnies first. If you support SMS campaigns then you will find our next post informative. We round off with Elated’s greatest hits for those of you who only touch base with us once a month. What To Do When Your Easter Bunny Grows Up? Are you one of the animal lovers who can’t wait to give the joy of a live Easter Bunny to someone special? Here are a few points to keep in mind. Caring About Live Sheep Export is Not Enough Do you instinctively reach for your phone to sponsor SMS campaigns? We discuss why this isn’t the best way you can help animals. The Lindt Gold Bunny Dark Chocolate is vegan-friendly and you can find it at your local South African supermarket. Read our review. New Purely Vegan Vfoods Comes to Your Rescue! 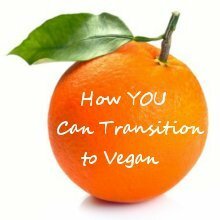 They are an exciting new company who aim to make it easier for you to be vegan by bringing animal-free alternatives into major retail outlets. Isn’t that fantastic! Smoked Cheddar Spread Curran has created an all-vegan spreadable cheese that is wonderful with nachos, burritos, tacos, or chilli rellenos. 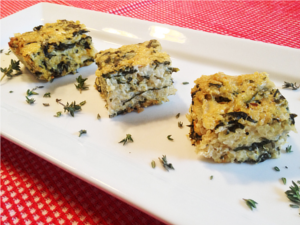 Spinach & Lemon Quinoa Quiche Light, healthy, and bursting with fresh lemon and herb flavours. What’s more, it is all vegan and gluten-free! Roasted Eggplant and Basil Pesto Sandwich If you’re looking for a tasty lunch treat be sure to try this sandwich. It’s not on the healthy side of life, but it is a great guilty pleasure! Carrot Apple Ginger Soup with Coconut Milk This soup has such a gorgeous colour, and the flavour combination is awesome. If you’ve ever enjoyed a fresh carrot-apple-ginger juice, then you will know what to look forward to. We appreciate you sparing a moment to think about how we view animals. Keep in mind that it isn’t up to the suppliers, the retailers, or the farmers to change the status quo of animals. It is up to us, the consumers. We hold all the power. We vote for the world we want by the purchases we make. Please use your power wisely and enhance the lives of animals through ethical decisions. 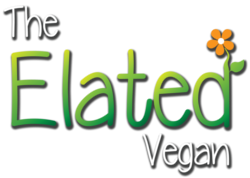 You are welcome to contact me to get more information about becoming an Elated Vegan. ← What To Do When Your Easter Bunny Grows Up?